Why is there a component shortage? Since the launch of the Model 3, Elon Musk has been under significant pressure to scale up Tesla’s manufacturing capacity and overcome its current struggle with meeting demand. Currently, the component supply chain is trying to tackle a similar challenge, as Steve Hughes, managing director of Reo UK, explains. Like most modern technological devices, automotive systems use multi-layer ceramic capacitators (MLCCs) and traditional combustion engine cars can require approximately 3,000 capacitors, but as cars move from hardware driven machines to software driven machines, their infotainment, driver assistance and comfort systems require more even more components. For example, the requirements for display systems, LED lighting, sensors and artificial intelligence (AI) features have all contributed to the inflation of components required by this market. As a result, forecasts suggest that the number of MLCCs could rise to 22000 in just one car in the near future. To add to this, annual production of Electrical Vehicles is expected to reach 2.4 million units in 2021, compared to 409,000 in 2014. This substantial rise has been driven by new emissions regulations and incentives from governments and it doesn’t appear to be slowing down any time soon. 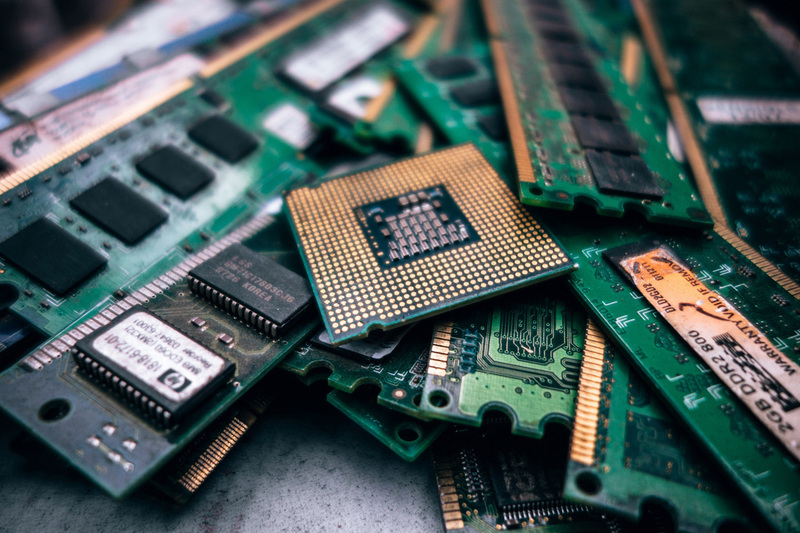 Nearly every industry uses electronic components and we are finding that many customers are double-ordering components and panic-buying to try and eliminate further production delays along the line. However, this does not provide a suitable long-term solution. This is not the first time there has been long delays for key components in industry and we expect that this will not be the last, especially as buying behaviour and purchase decisions can be so unpredictable. By implementing a procedure that allows for longer lead times, managers will be able to better manage operations to respond effectively to fluctuating lead times in the future.